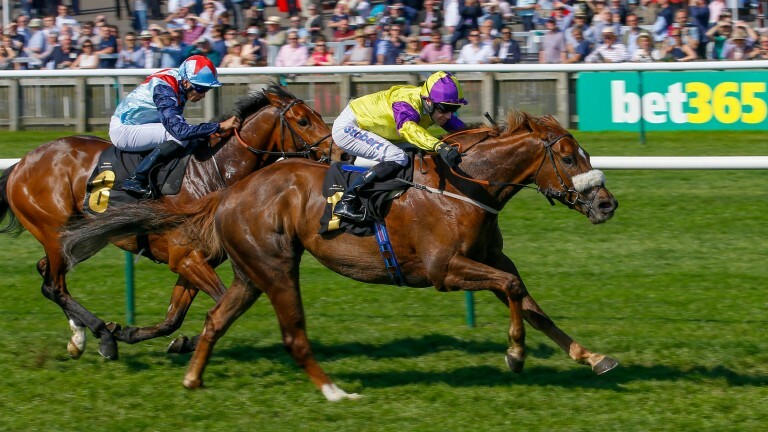 The three-day Craven meeting acts as a useful benchmark for trainers, allowing them to test their leading Classic contenders as they bid to start the season on the front foot. Below we pick out four trainers to follow at Newmarket this year . . .
Last year could not have gone much better for Charlie Appleby, who recorded ground-breaking successes for Godolphin in the Epsom Derby and Melbourne Cup. 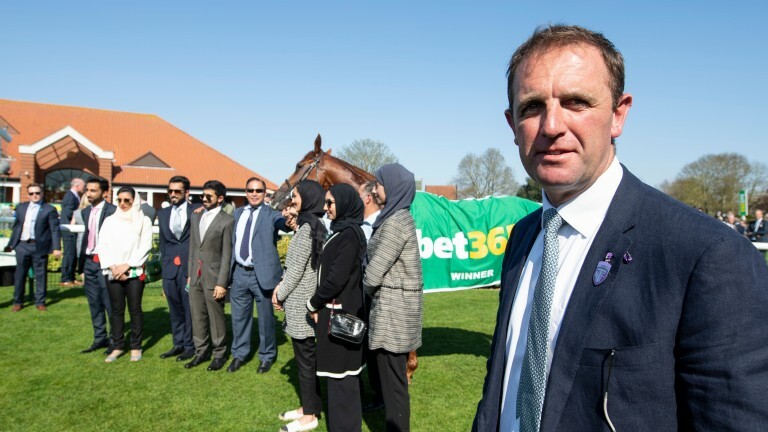 The trainer, who won last month's Lincoln with Auxerre, has an exceptional record at the Craven meeting, claiming a quarter of last year's races with six winners. Masar stole the show in the feature race before landing the Derby, and Appleby will once again use the meeting to test the credentials of his leading Classic hopes. Richard Hannon has been a model of consistency at the Craven meeting with a winner at Listed level or higher every year since taking over from his father in 2014. The Hannons have won four of the last ten runnings of the Craven and Hannon jnr was successful in his first season as a trainer with Toormore, striking again 12 months later with Kool Kompany. He had two winners at last year's meeting, including in the Listed European Free Handicap with 25-1 shot Anna Nerium, and will no doubt send a strong team again. John Gosden is the leading trainer at his local track for the last five years with a 20 per cent strike rate (+£18.49) although he had only one winner at last year's Craven meeting. The champion trainer has won two of the last three runnings of the Nell Gwyn, a key 1,000 Guineas trial, and it has paid to follow his winners, with Daban winning in 2017 at odds of 12-1. This year the task looks set to fall to Angel's Hideaway, who was beaten by early market leader Mot Juste at the track in October. Kevin Ryan sent out two winners at last year's meeting and continued his exemplary record in the Group 3 Abernant Stakes when Brando, winning at the meeting for the third year in a row, secured back-to-back victories in the 6f sprint. The trainer has won four of the last five runnings of the race, with Hamza and Astaire winning in 2014 and 2015, and looks to have a strong hand again with Brando seeking a hat-trick on Wednesday. Major Jumbo completed last year's double for Ryan under Nicola Currie in the 5f handicap, which he won with Brando in 2016.